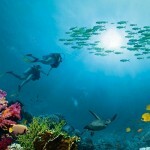 The red sea is rich with it’s marvelous underwater sights diving there is ideally, enjoy this wonderful experience which we can insure that it will stays in memory. End your trip with a full day Cairo sight seeing to make it even more amusement. You will be greeted and assisted at Cairo International Airport and transferred to your hotel by an air-conditioned private car. 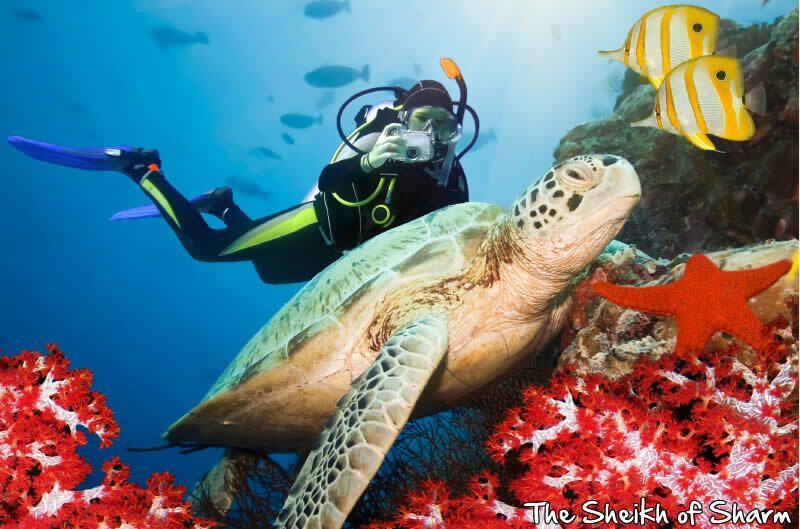 Transfer to Cairo Airport for flight to the Sharm El Sheikh on the Red Sea, one of the most beautiful diving resorts in the world. Overnight in Sharm. 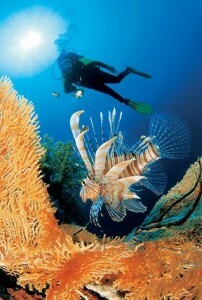 Enjoy superb diving at different spots, depending on the weather and program. 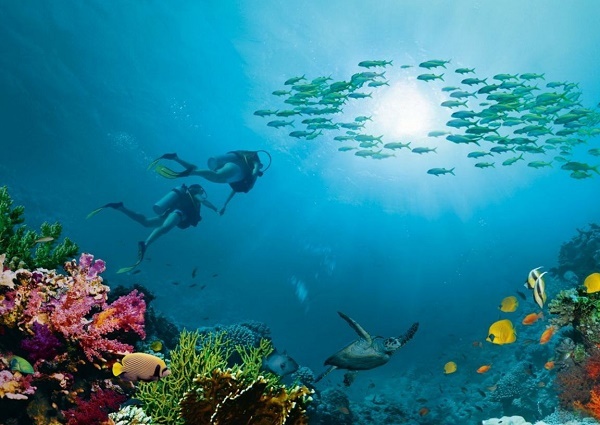 Our diving boats will transport you to at least one day each atTiran Island in the Gulf of Aqaba with depths of over 1000 meters, andRas Mohamed National Park, another excellent diving spot unmatched for its variety and density and of coral reefs. 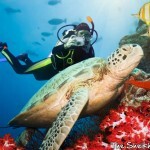 Package includes two dives per day with instructor, tanks, and weights provided.Overnight in Sharm. Return to Cairo, taking flight from Sharm El Sheikh Airport. Check in at your hotel and pay a visit to the Egyptian Museum to see the treasures of Tutankhamun, among other fascinating pharaonic artifacts. Move on to see the Pyramids of Cheops, Chefren and Mycerinus, as well as the Sphinx and Valley Temple . Overnight in Cairo. Breakfast at Hotel,Check out Hotel, Transfer to Cairo Airport for departure.